There are few things I want to cover with this post. All of them are related to Radeon RX 400 series. 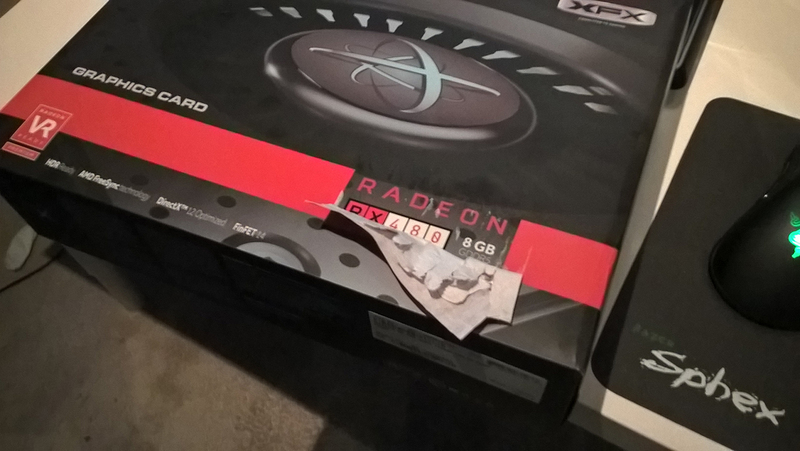 Reddit user found all Radeon RX 400 cards from Sapphire listed somewhere at their support website. 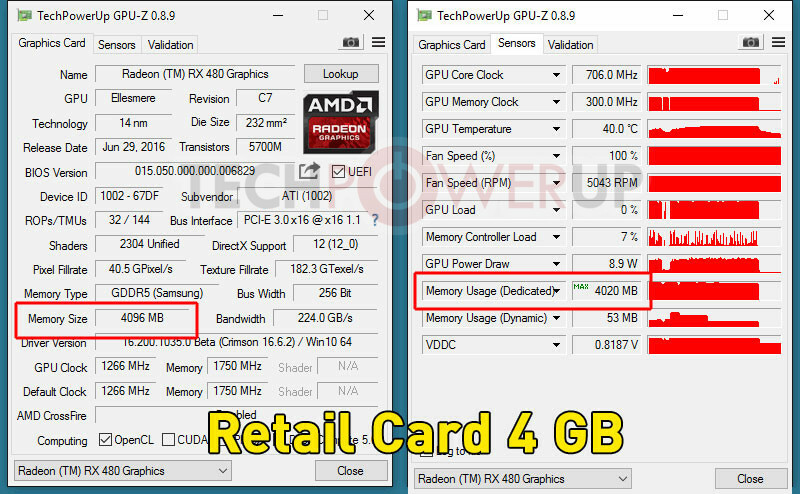 What’s interesting is the appearance of ‘Radeon 490’. 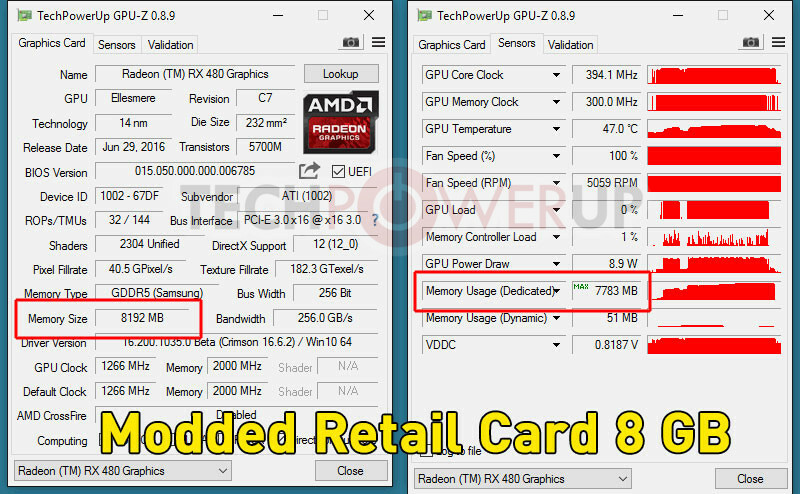 However, before you get too excited, product code of this card actually belongs to reference RX 480, which you can already find in stores. So this is just a typo. First tool to modify Polaris BIOS was released. I’m posting this as a gossip, not encouragement to modify BIOSes. This tool is only for those who need it. If you have no experience with BIOS flashing I suggest you don’t try doing anything with your RX 480 (especially when RX 480 has only one BIOS, so once you flash it, there is no easy way of going back). You can find Reddit thread about this tool here, and source code of this program here. 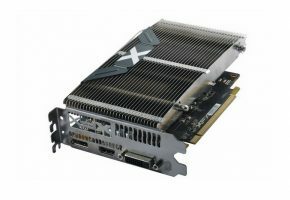 XFX Radeon RX 480 Double Dissipation? 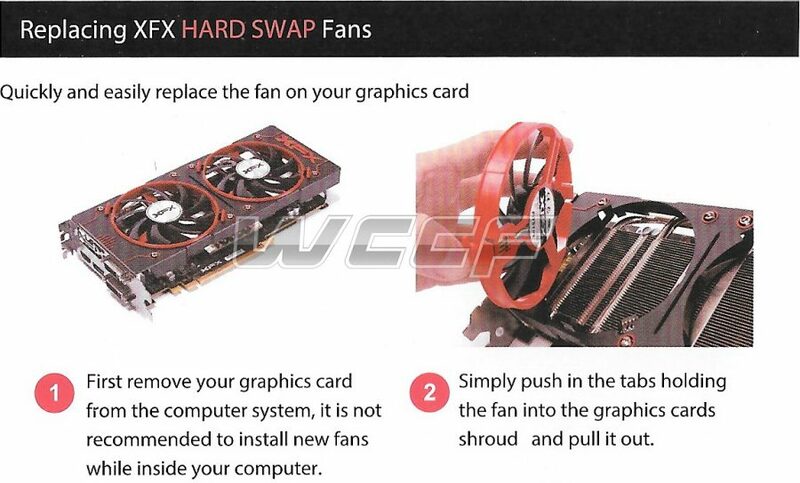 The news is that some RX 480 4GB card can be transformed into 8GB models, just by flashing new BIOS. So how is this even possible? AMD decided to use the same memory modules for both variants. Those with 4GB enabled buffer, are still 8GB cards, only half of the buffer is disabled with BIOS. 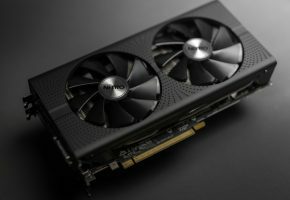 This was actually first mentioned by Ryan Shrout in his RX 480 video review. Although it was never confirmed by AMD. Later guys over at TechPowerUP bought a retail version of 4GB model and tried to flash 8GB BIOS. The results were positive and they successfully unlocked additional 4GB memory. 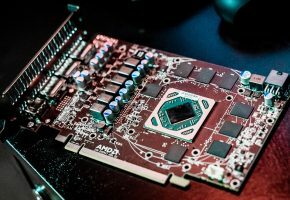 Just as promised, AMD gave us an update on their progress for software implementation that would resolve PCI-Express slot power draw problem. We are expecting new driver in the next 48 hours. 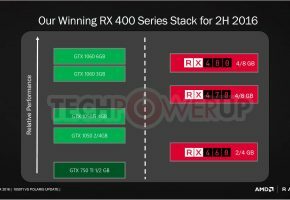 Hopefully it will not affect performance by limiting power delivered to the GPU. 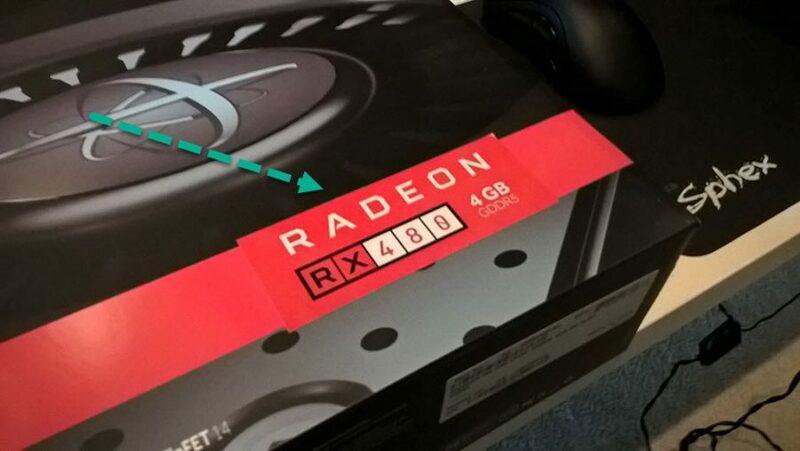 We promised an update today (July 5, 2016) following concerns around the Radeon RX 480 drawing excess current from the PCIe bus. 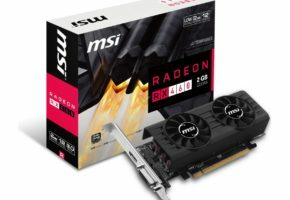 Although we are confident that the levels of reported power draws by the Radeon RX 480 do not pose a risk of damage to motherboards or other PC components based on expected usage, we are serious about addressing this topic and allaying outstanding concerns. Towards that end, we assembled a worldwide team this past weekend to investigate and develop a driver update to improve the power draw. We’re pleased to report that this driver-Radeon Software 16.7.1-is now undergoing final testing and will be released to the public in the next 48 hours.